This book provides an important account of how the city in South Asia is produced, lived and contested. It examines the diverse lived experiences of urban South Asia through a focus on contestations over urban space, resources and habitation, bringing together accounts from India, Pakistan, Nepal and Sri Lanka. 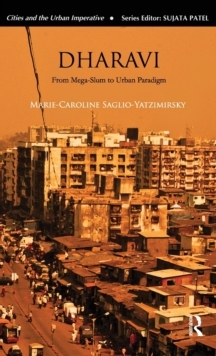 In contrast to accounts that attribute urban transformation mainly to neoliberal globalisation, this book vividly demonstrates how neoliberalism functions as one of the many drivers of urban change. This edited volume brings together an interdisciplinary and international range of established and emerging scholars working on the city in South Asia. 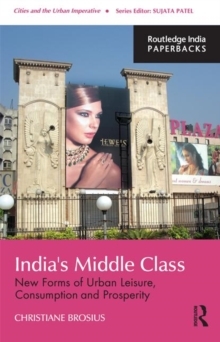 To date, South Asian urban studies privilege a handful of cities, particularly in India, overlooking the great diversity, as well as commonalities, of urban experiences spanning the region. 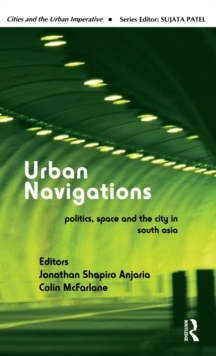 Thus, in addition to chapters on New Delhi, Mumbai and Bangalore, this volume contains critical urban chapters on less-studied cities such as Lahore, Islamabad, Kathmandu, Colombo and Dhaka. The volume insists that a fresh look at contemporary changes in cities in South Asia requires careful consideration of the specificity of the city, as well as a comparative perspective. 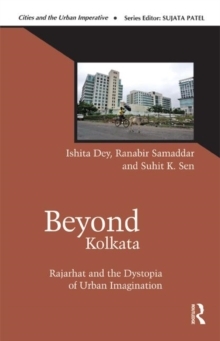 It provides a sense not only of the new forms of urbanism emerging in contemporary South Asia, but also sheds light on new theoretical possibilities and directions to make sense of transnational processes and urban change.